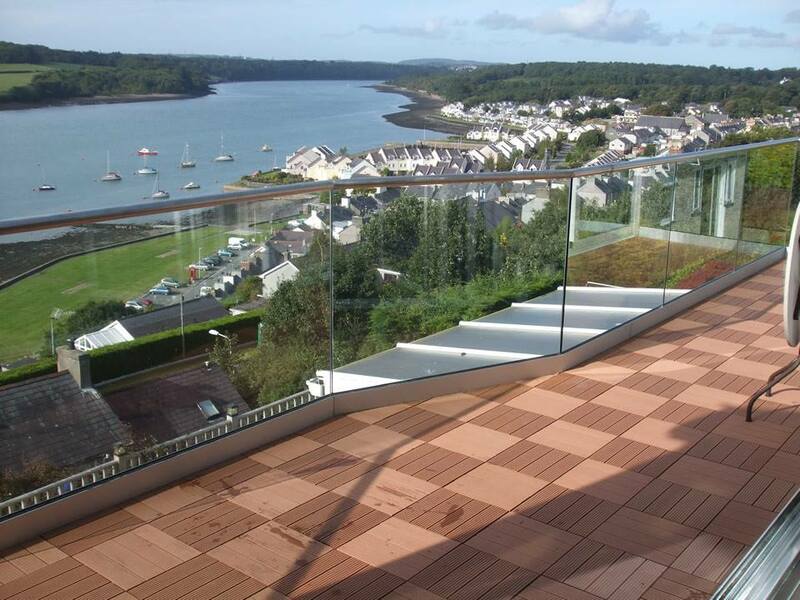 JP Engineering steel fabricators specialise in the manufacture and installation of high quality stainless steel and glass balconies, balustrades, staircases and bespoke marine stainless steel fittings and equipment for boats. We can manufacture bespoke pieces of steel work to enhance your property, helping you to choose the right design that will meet all of your technical and aesthetic requirements. We also design and manufacture a wide variety of gates and railings, to suit every purpose; domestic, marine and commercial. Producing work to the highest standards, our attention to detail is second to none and we offer an each client an individual service, with skills that enable us to work with a variety of materials to suit every specific requirement, designed and built to suit your specific needs. We understand that it can be a daunting task trying to decide what you actually want, that’s why we offer a free of charge initial site visit by one of our dedicated team. Working with you the client to ensure that each individual project is created and installed to your complete satisfaction. Helping enhance the appeal of your home and potentially increasing the value. Why not browse our gallery or contact us to see what we can do for you?